Note: This is the second part of the Functions Series. To view the other parts, click the link below. In the first part of this series, we have discussed that a function is a relationship between two sets where for each value in the first set, there is exactly one corresponding value in the second set. We have painted large cubes, cut them into unit cubes and found a pattern about the number of cubes with 3, 2, 1 and no painted faces. 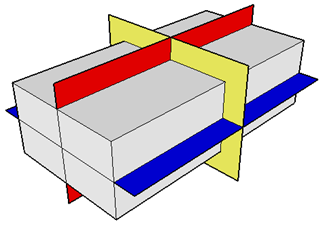 Figure 1 – Cubes painted and sliced into unit cubes.